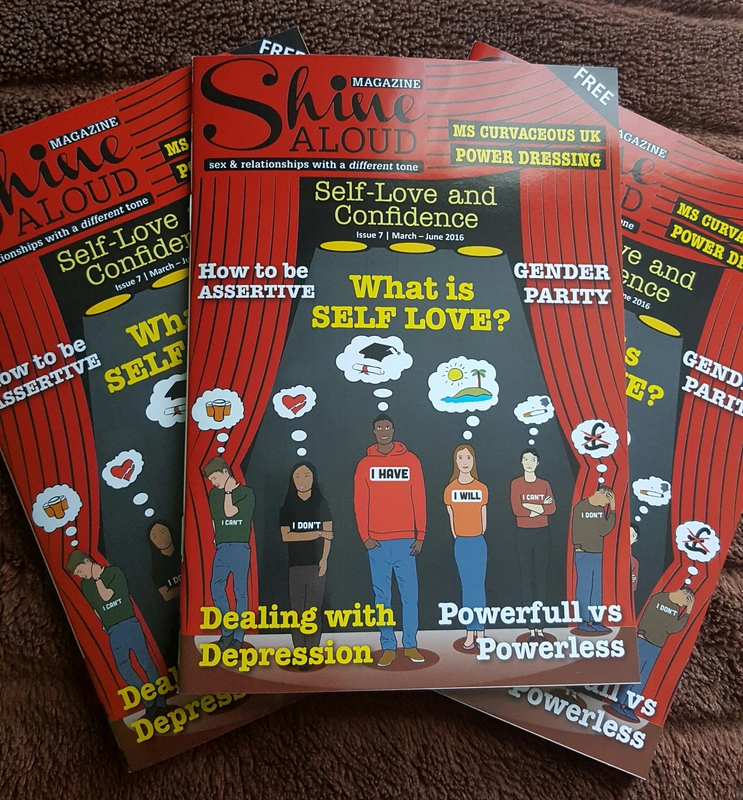 After a long anticipated wait… The 7th issue of Shine ALOUD Magazine is out NOW! 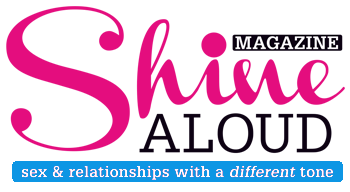 We hope you enjoy our Self-Love and Confidence Issue just as much as we’ve enjoyed creating it. Send us your postal address via shinealoud@live.co.uk to get your own copy in the post. Please continue to share and digest!